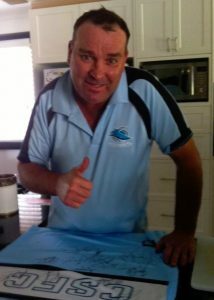 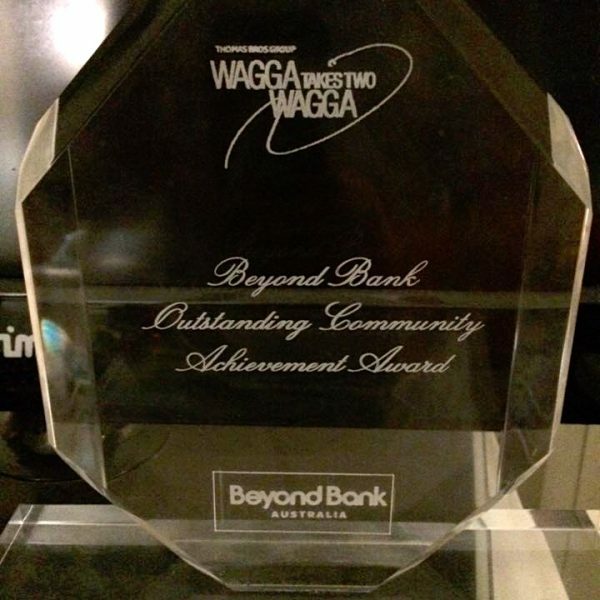 In late 2015, Wagga Wagga, (country NSW) local legend, ‘Coach Michael (Mick) Small was asked to, and decided to compete in ‘Wagga Wagga Takes 2’, a charity fundraising talent competition, run annually during February, March and April. 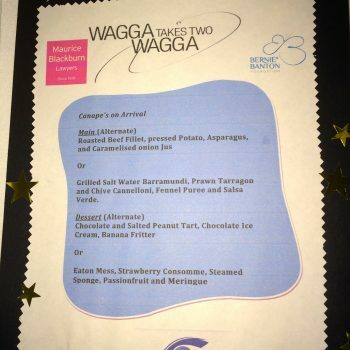 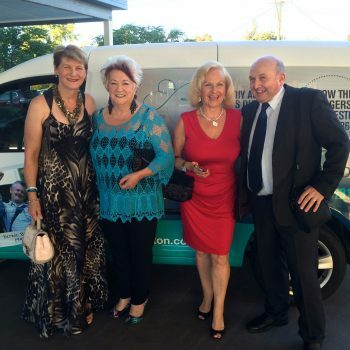 Wagga Wagga Takes Two is a talent quest designed to raise money for charities, it involves a local singing celebrity mentoring a local identity, culminating in a 3 night quest to be the best act, and raise the most money for their nominated charity. 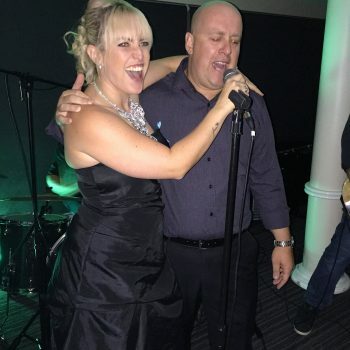 Mick had often been approached to take part, but had always held back, because it involved singing and performing, something so far out of his comfort zone it wasn’t funny – it also involved a lot of time (something he doesn’t have) and huge amounts of effort. 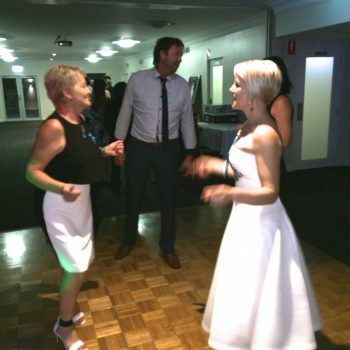 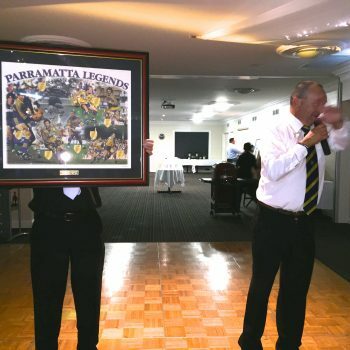 Putting in effort is something Mick has never shied away from, he is a local legend who never stops giving for a cause, he is called ‘Coach’ because he coached the local Rugby club. 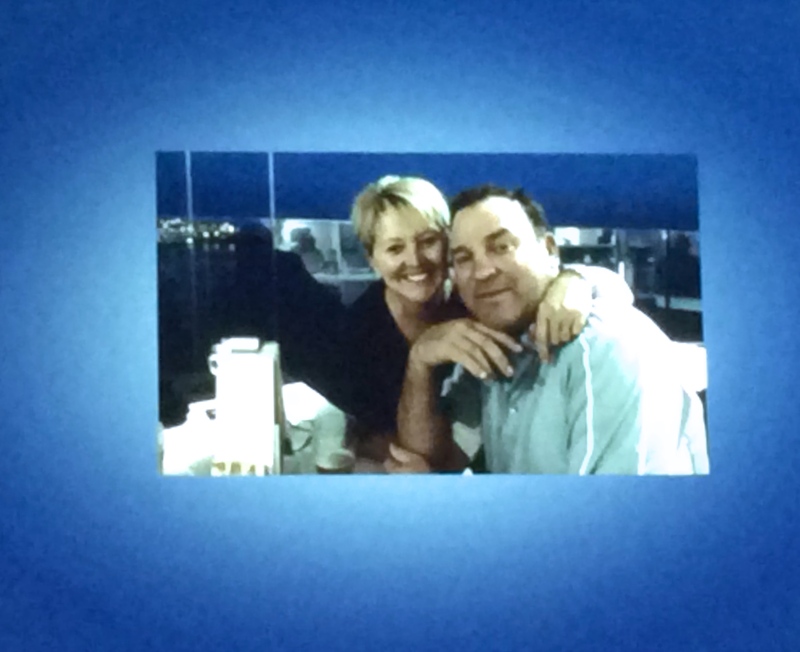 On the 13th April 2015, Michael’s mate, Neil Billingham passed away from mesothelioma, the asbestos cancer. 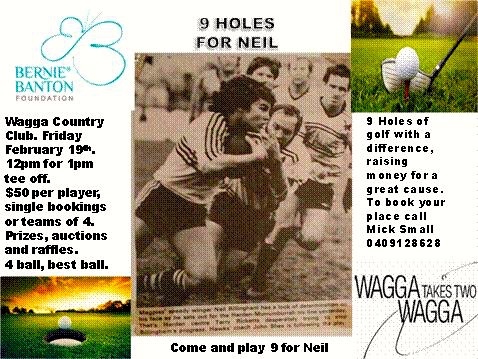 Neil was also a local legend, Wagga born and bred, and Wagga through and through. 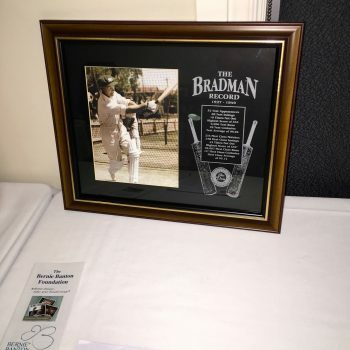 He was not only involved in rugby and golf, he and his wife were also local business owners, operating Billingham Motors – it was the dust from asbestos containing brake shoes and pads that took Neil’s life. 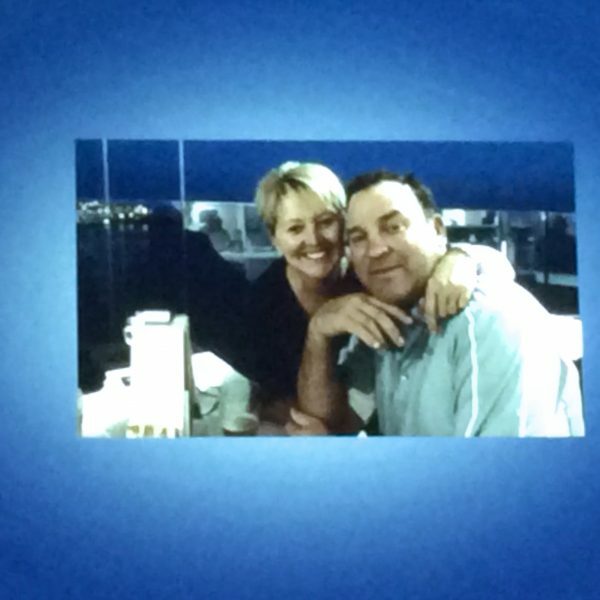 The Bernie Banton Foundation got to know Neil and his family as the Foundation supported them throughout Neil’s, and hence their, mesothelioma journey. 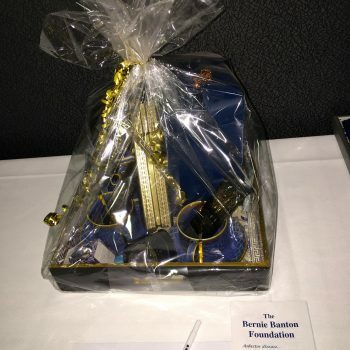 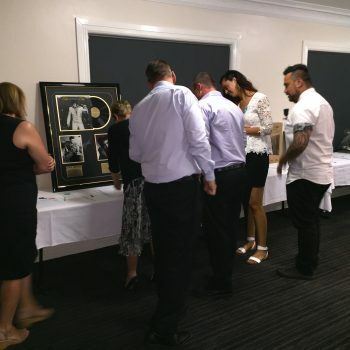 They became close friends of the Foundation, proudly his widow and three sons are still a valued part of our Bernie Banton Foundation community family! 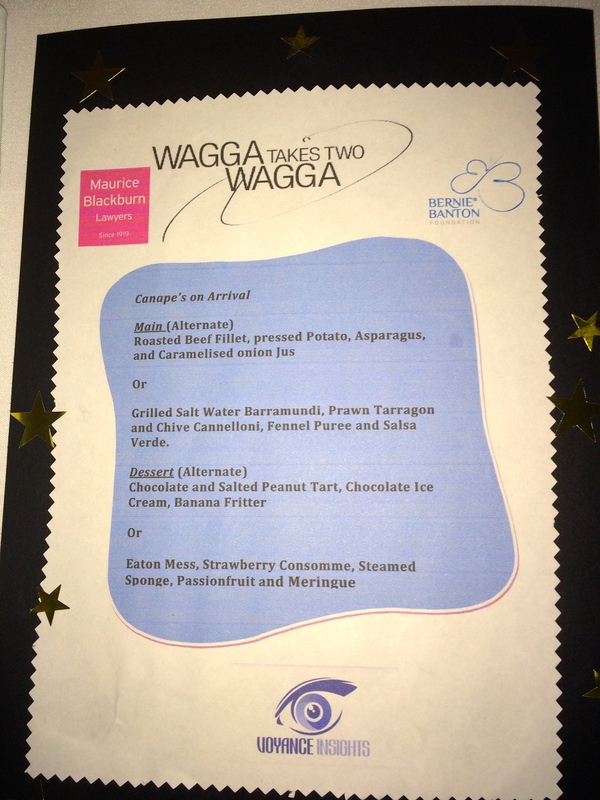 When the ‘Coach’ was once again asked to take part in Wagga Wagga Take Two, he said yes! 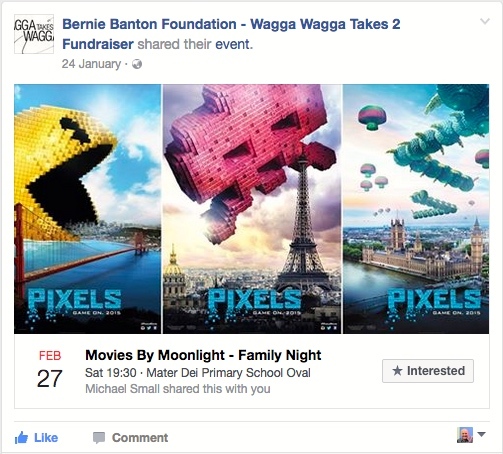 He had the motivation and a cause he really wanted to support. 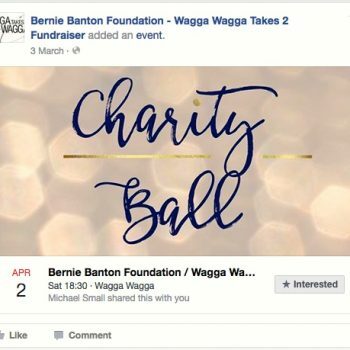 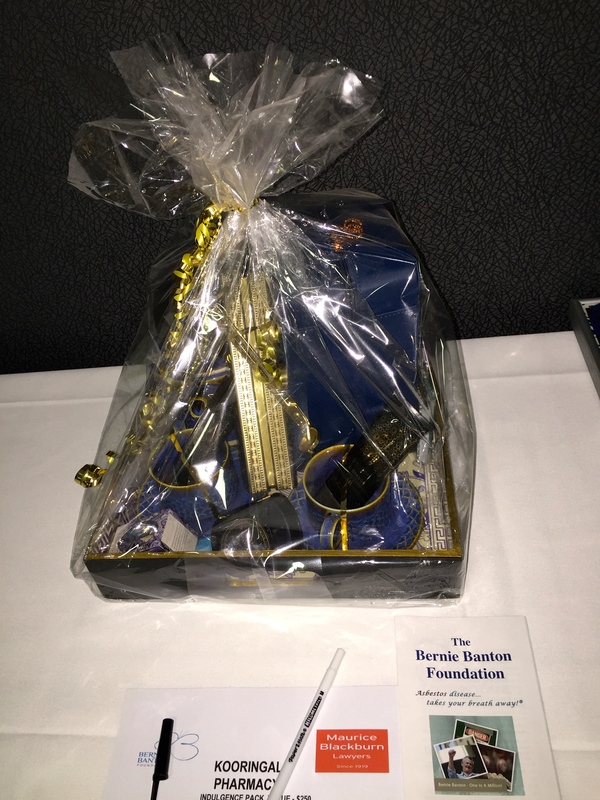 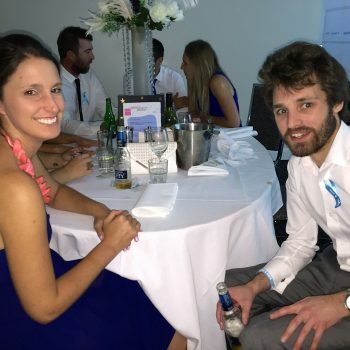 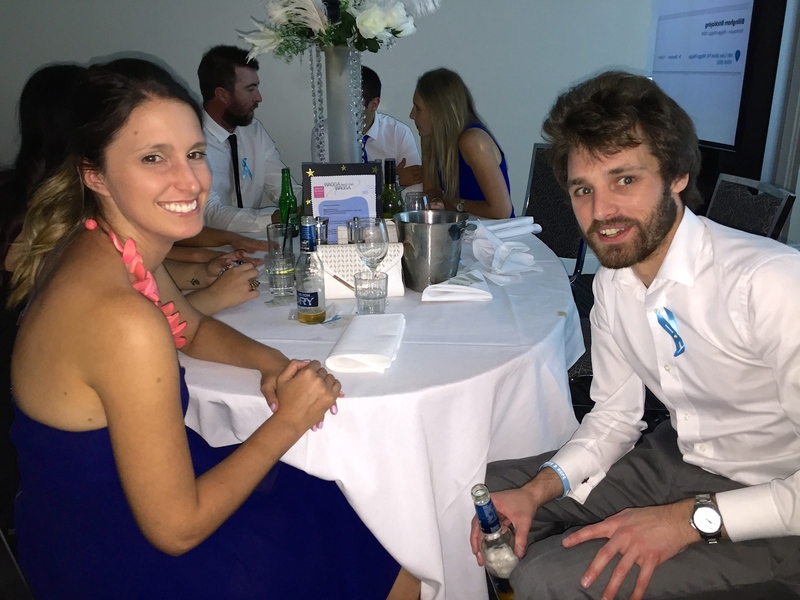 Mick gave it his all and raised over $20,000 for the Bernie Banton Foundation. 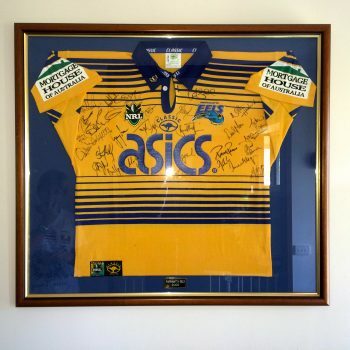 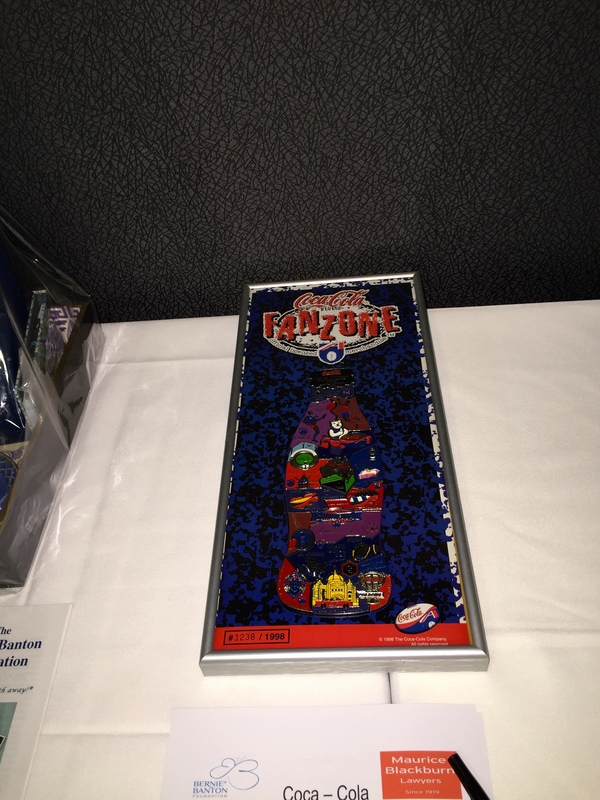 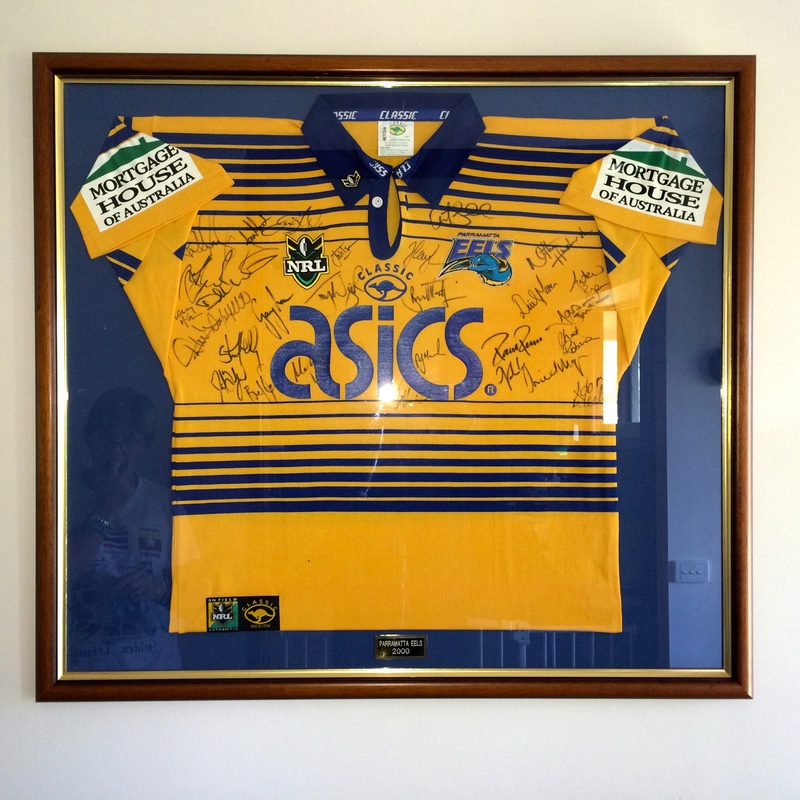 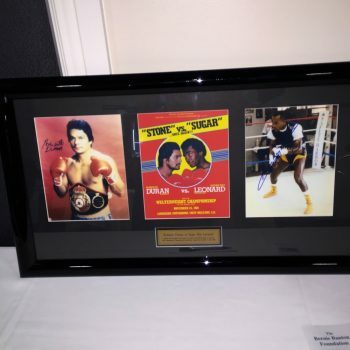 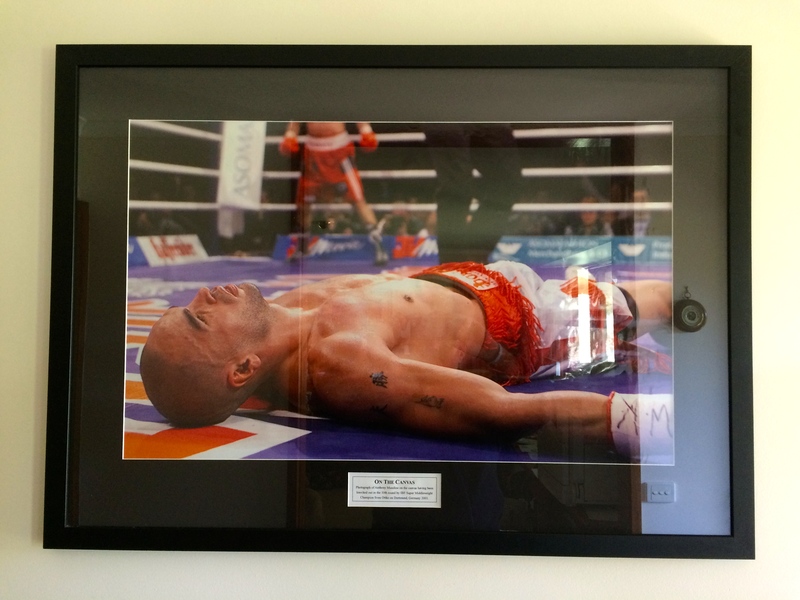 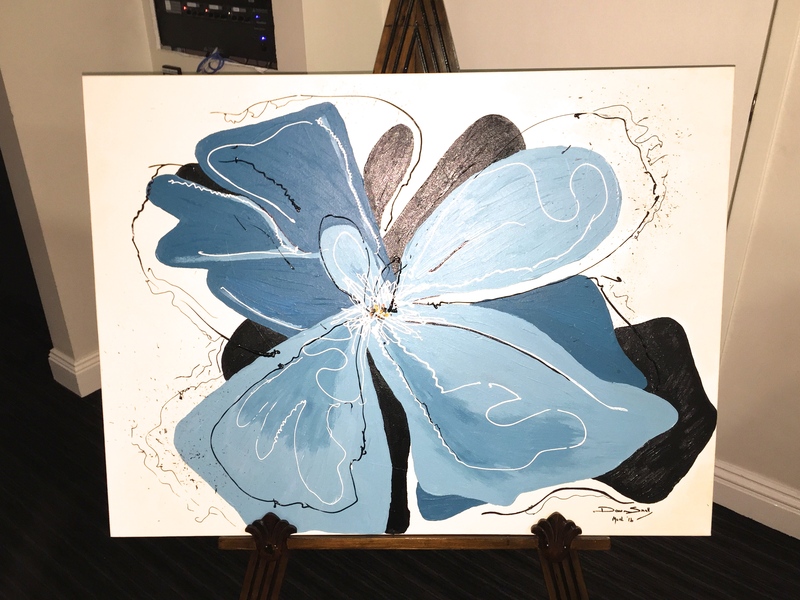 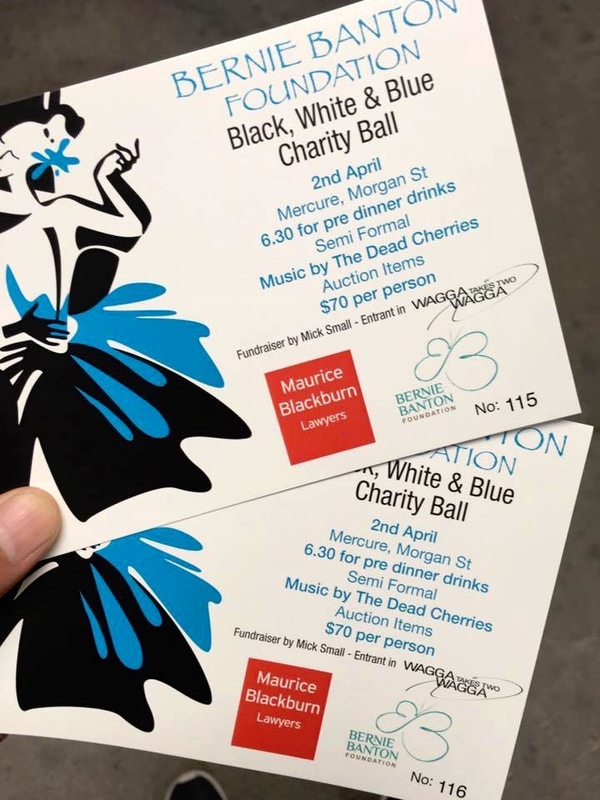 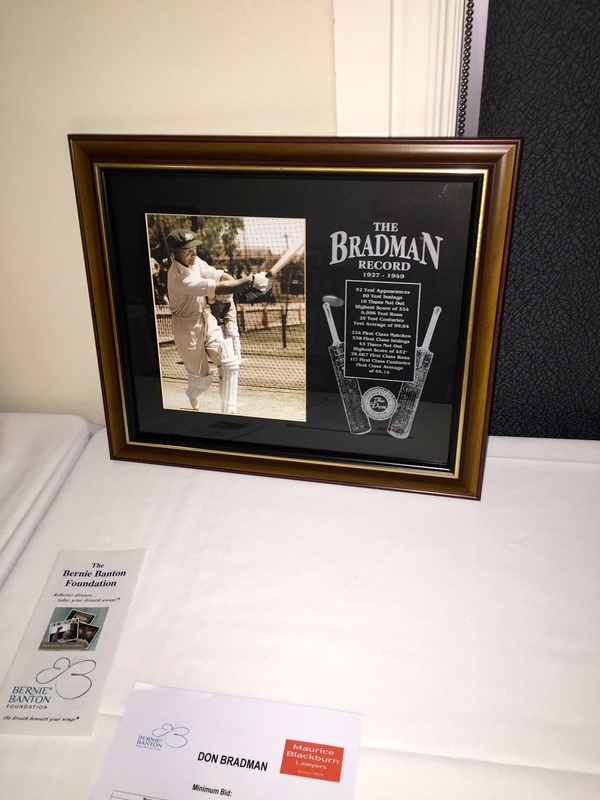 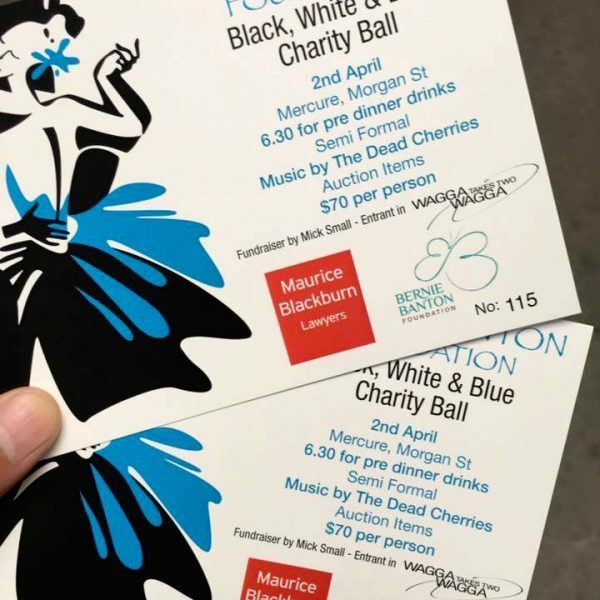 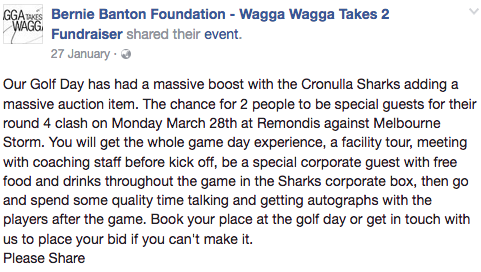 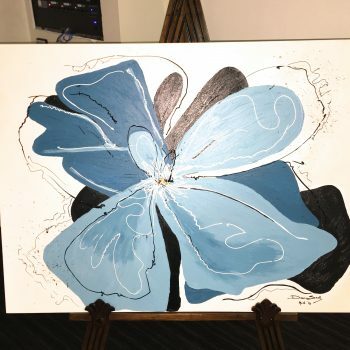 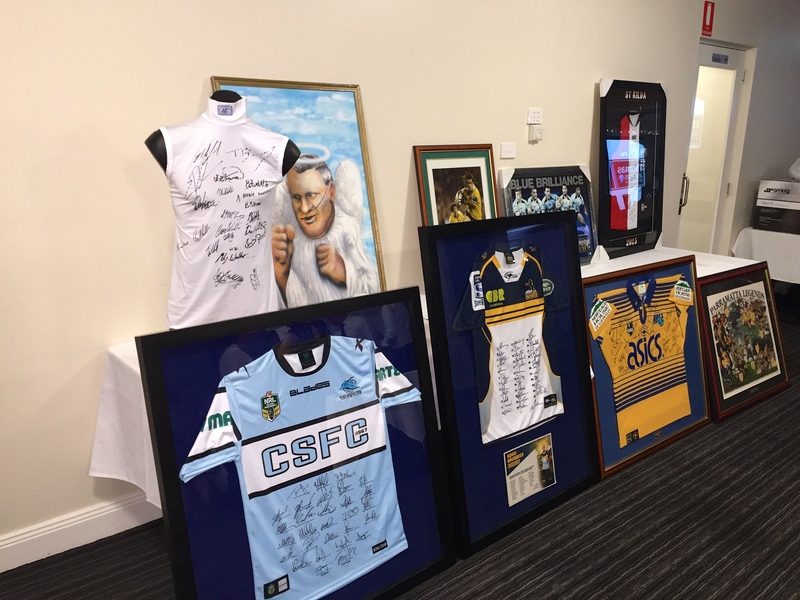 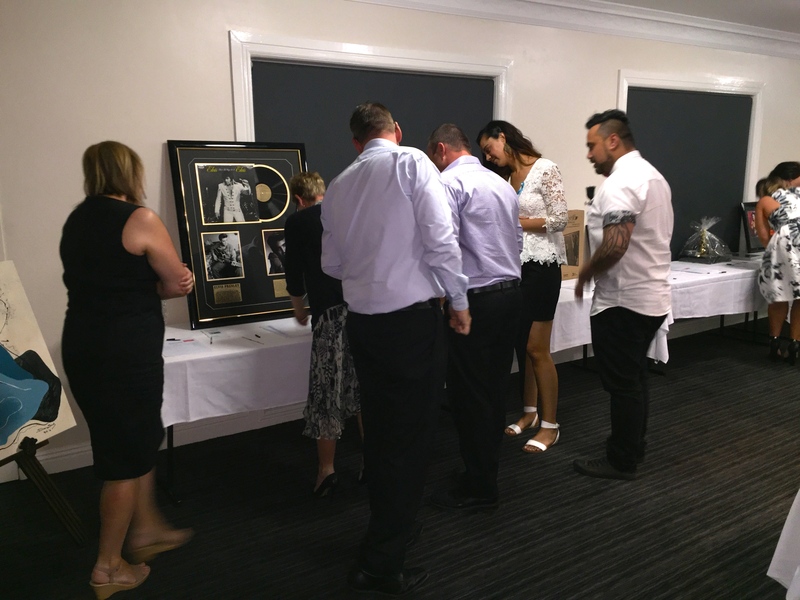 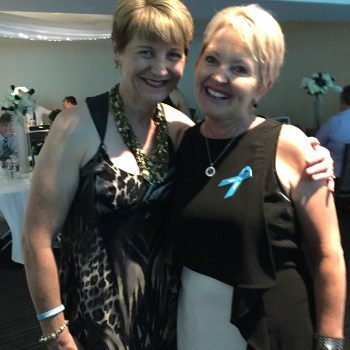 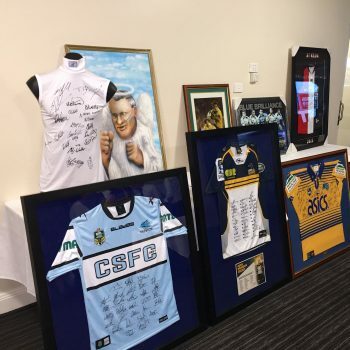 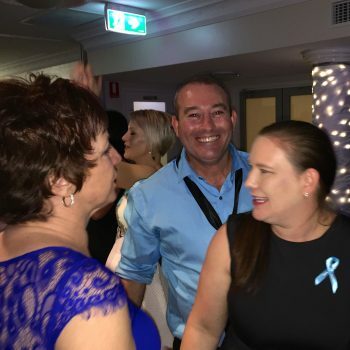 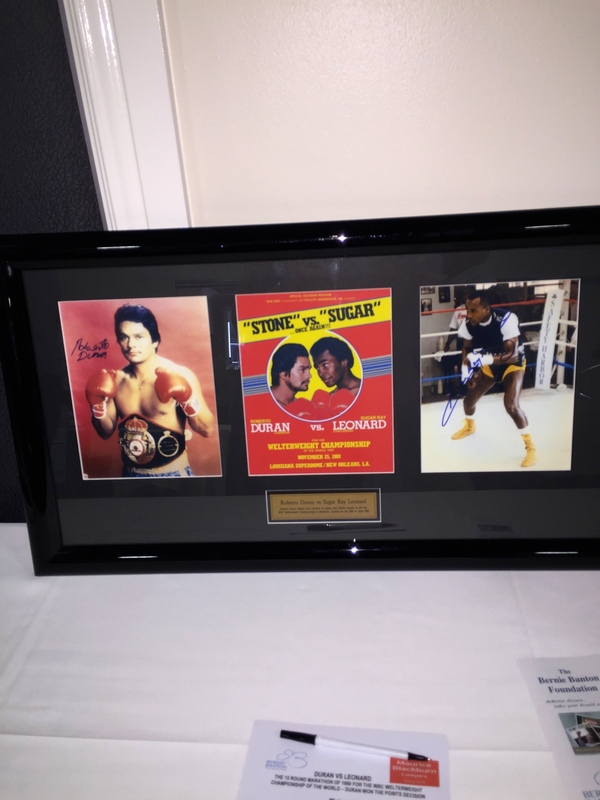 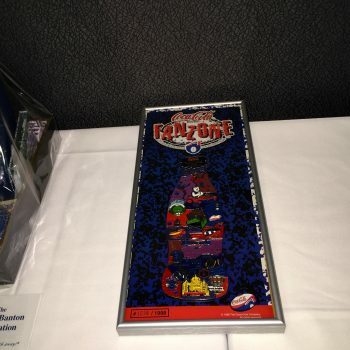 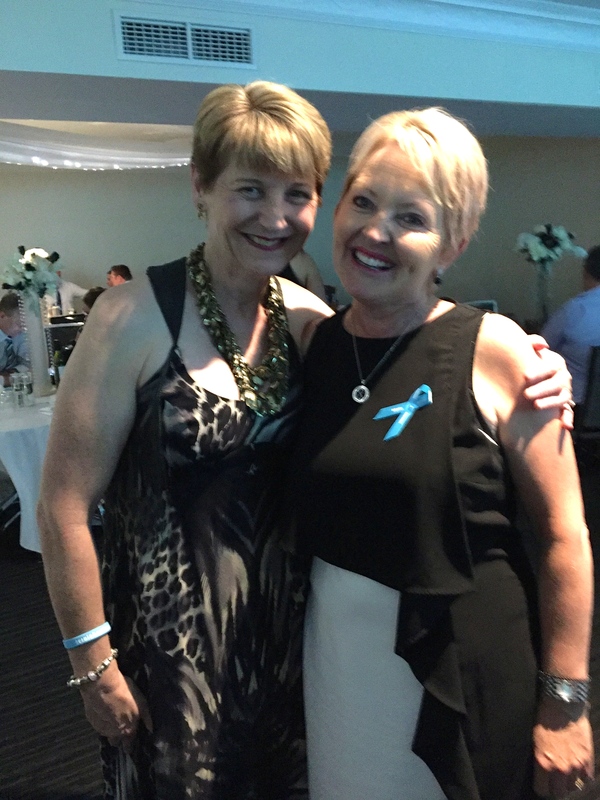 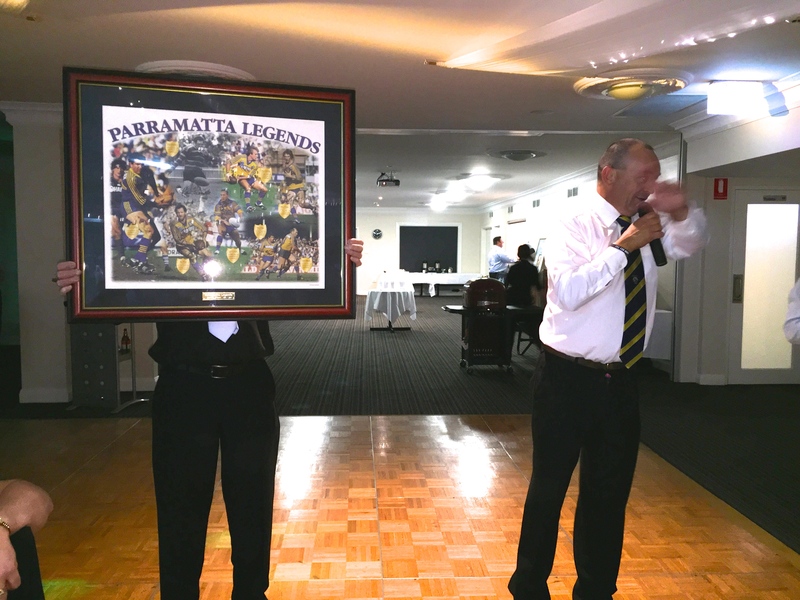 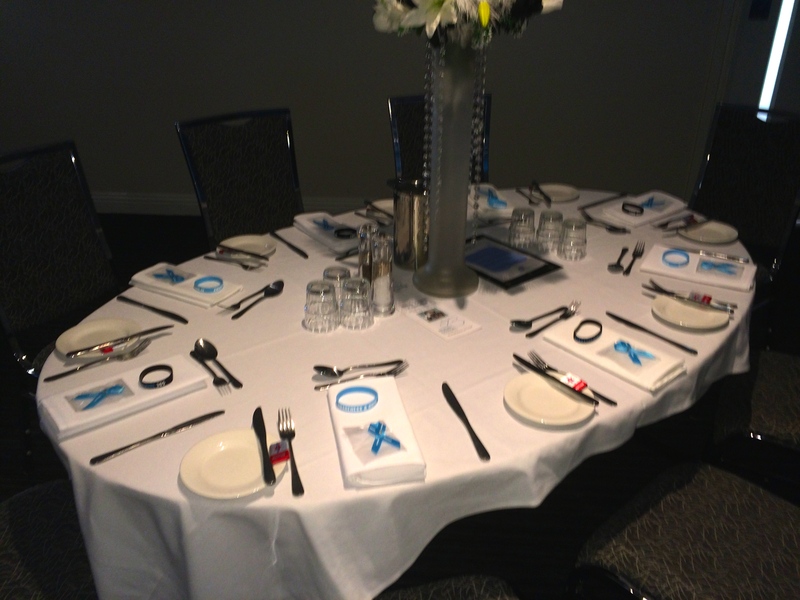 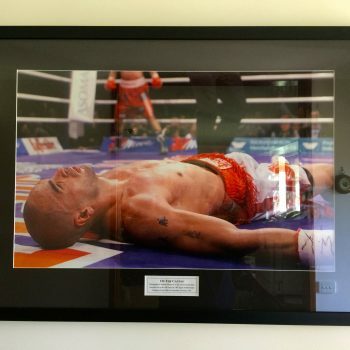 The ‘Coach’ enhanced the fundraising capabilities of the day by securing various prizes to be auctioned, including this beauty from Neil’s beloved ‘Cronulla Sharks’ rugby league team……….. 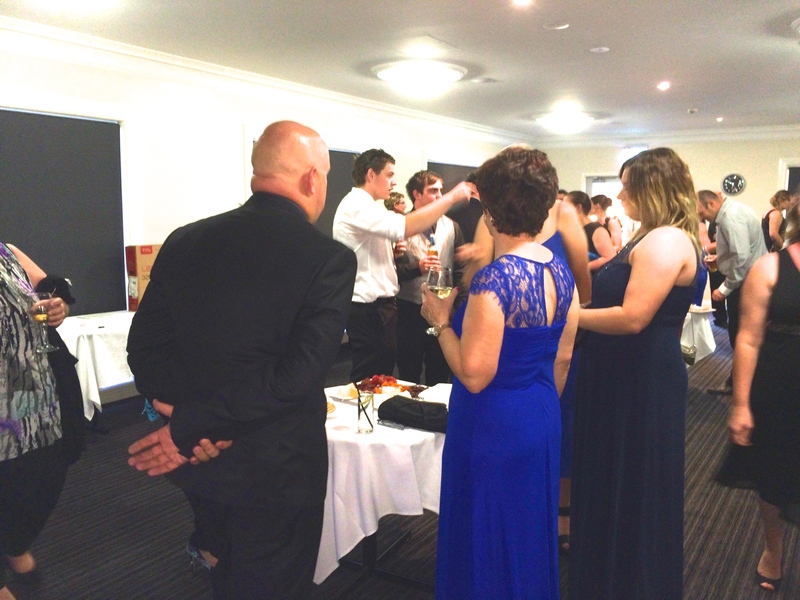 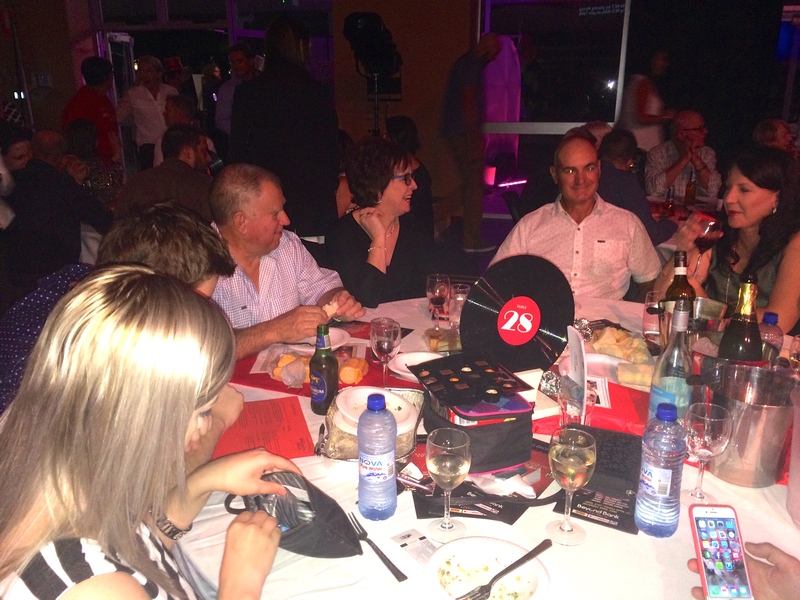 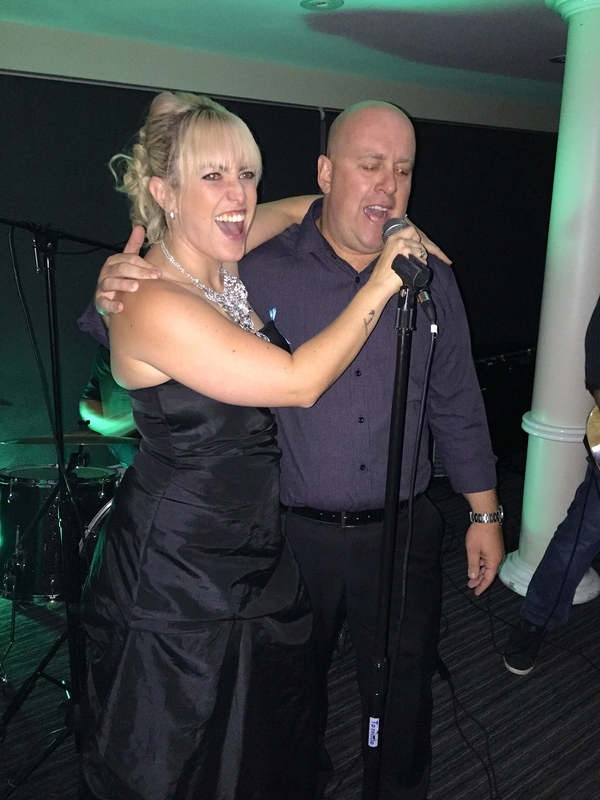 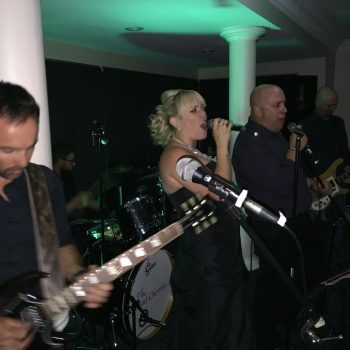 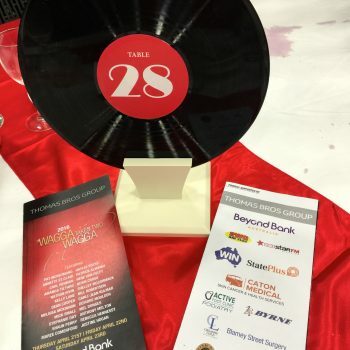 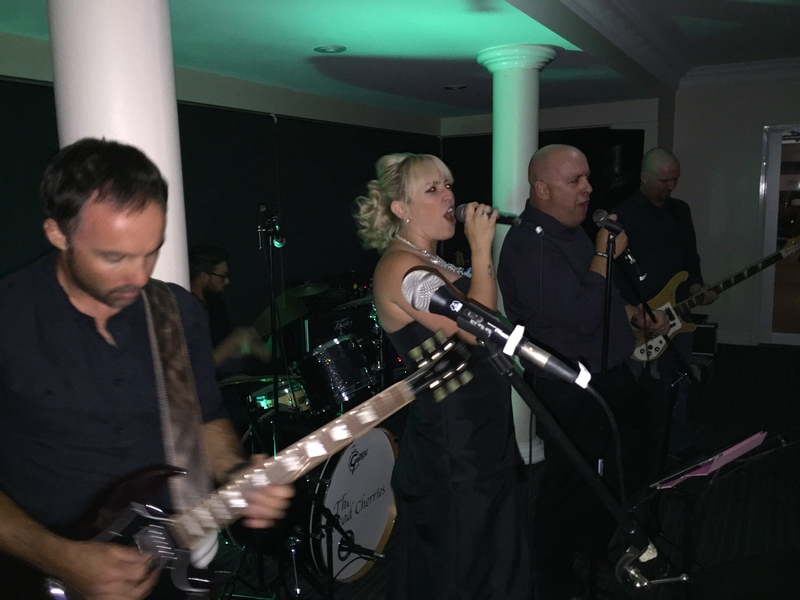 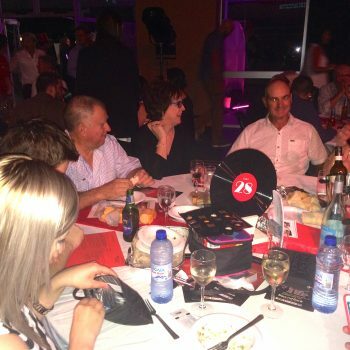 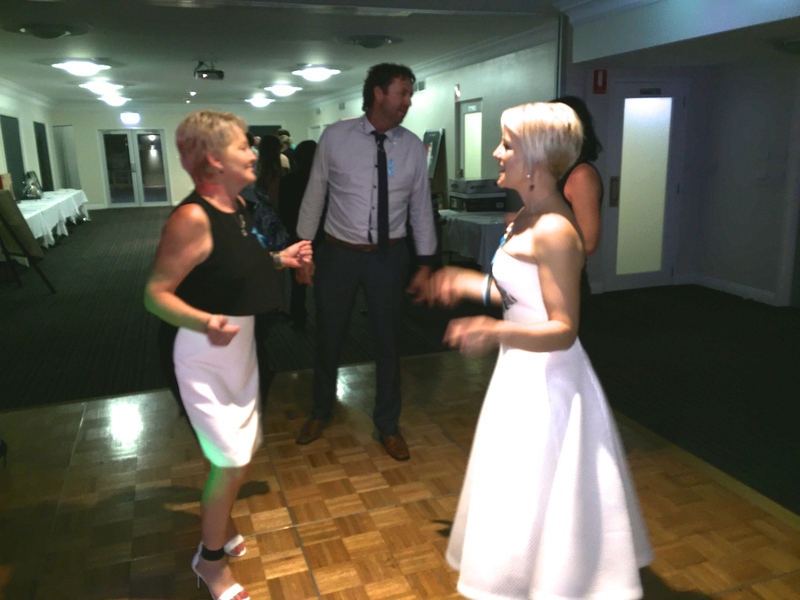 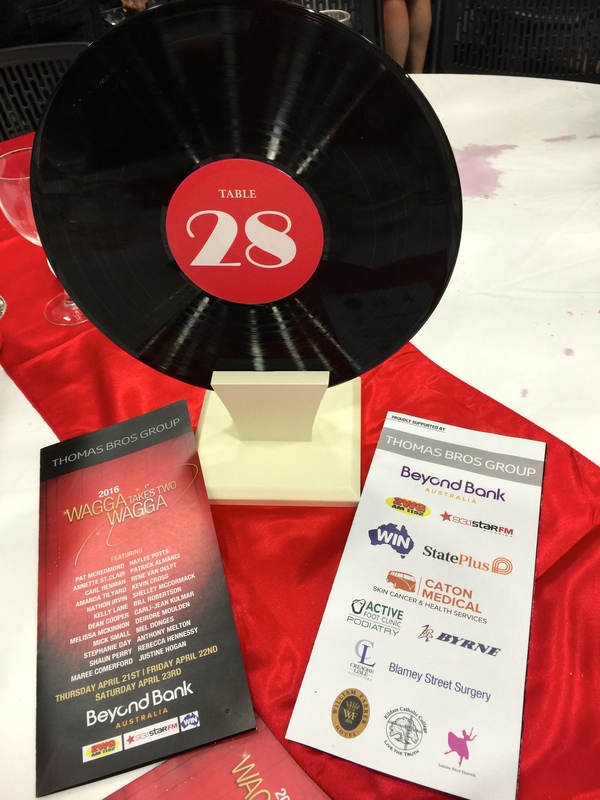 Most of all, everyone had fun and a top night……. 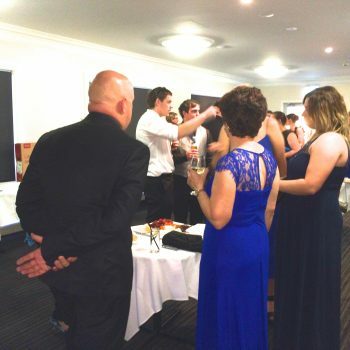 and raised lots of money! 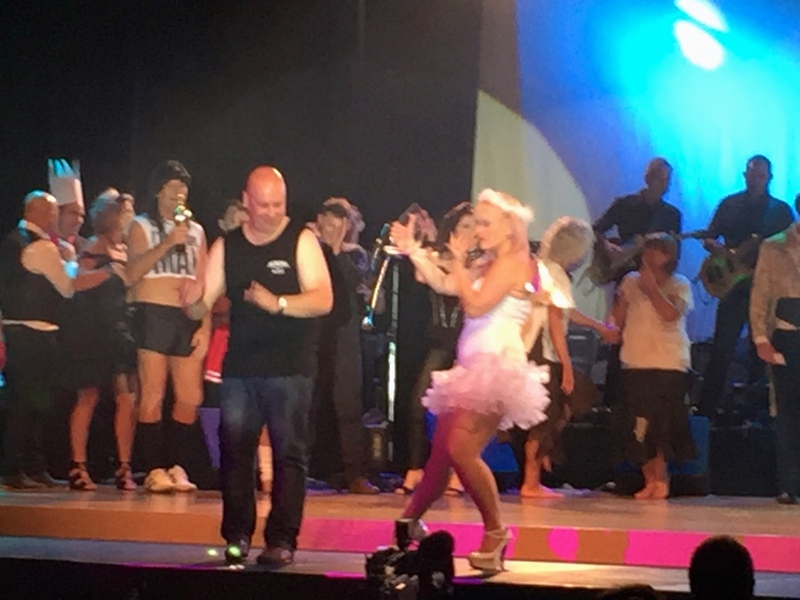 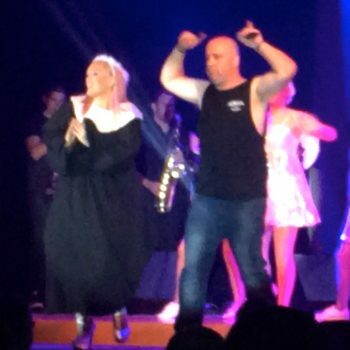 Then he sang and danced over 3 successive nights of fundraising and performances of a life-time. 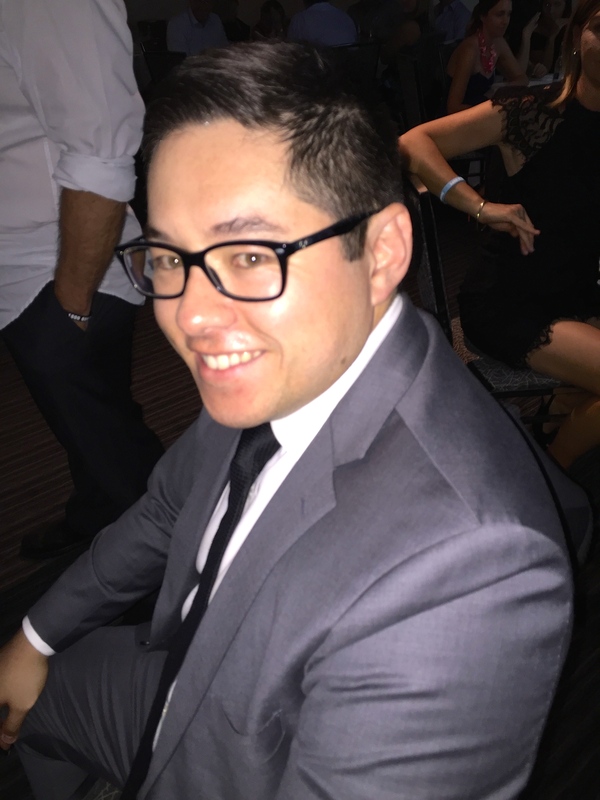 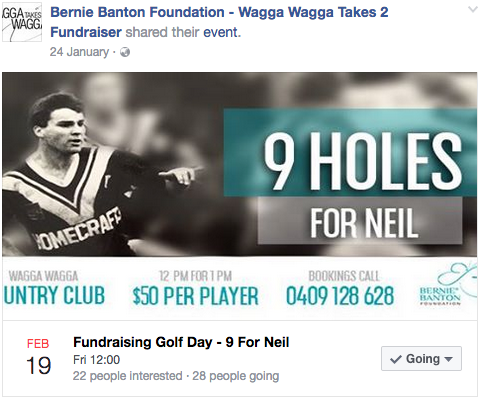 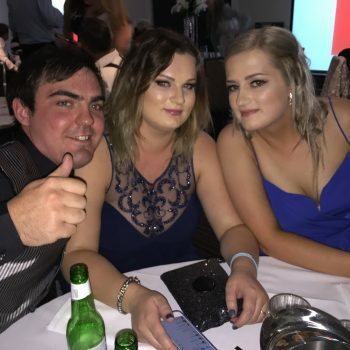 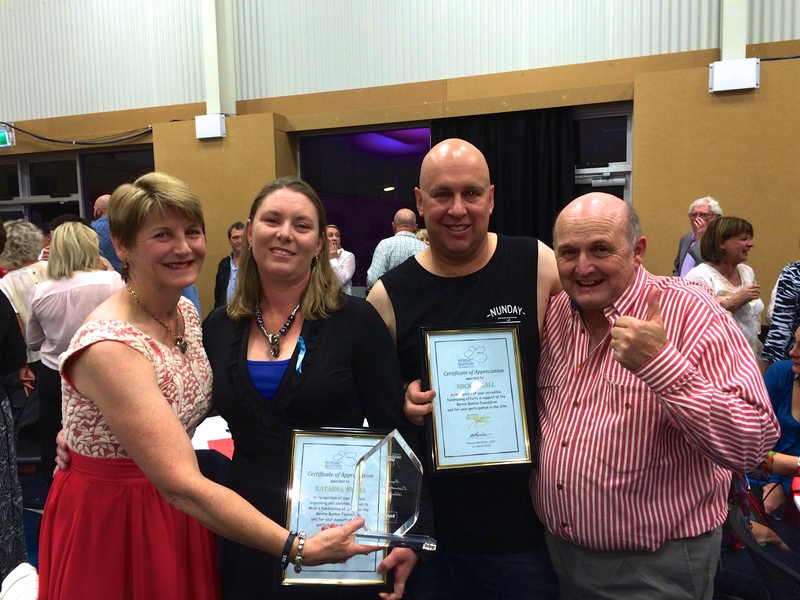 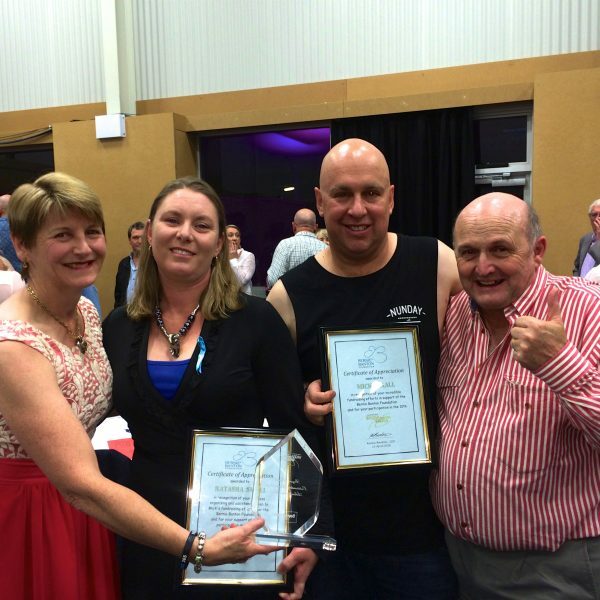 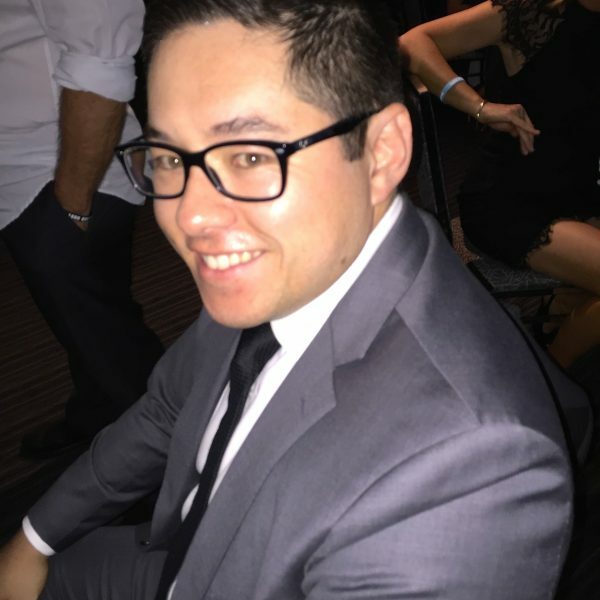 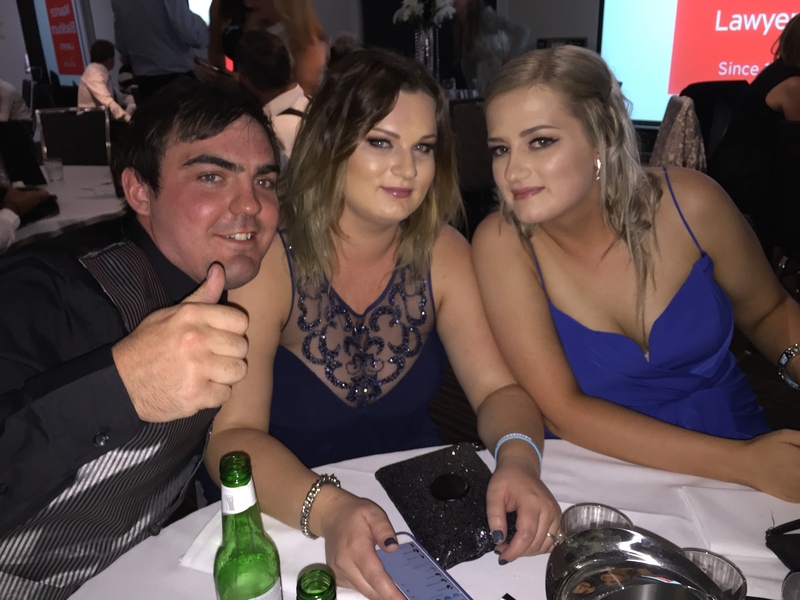 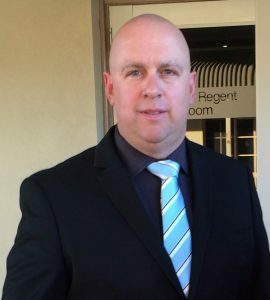 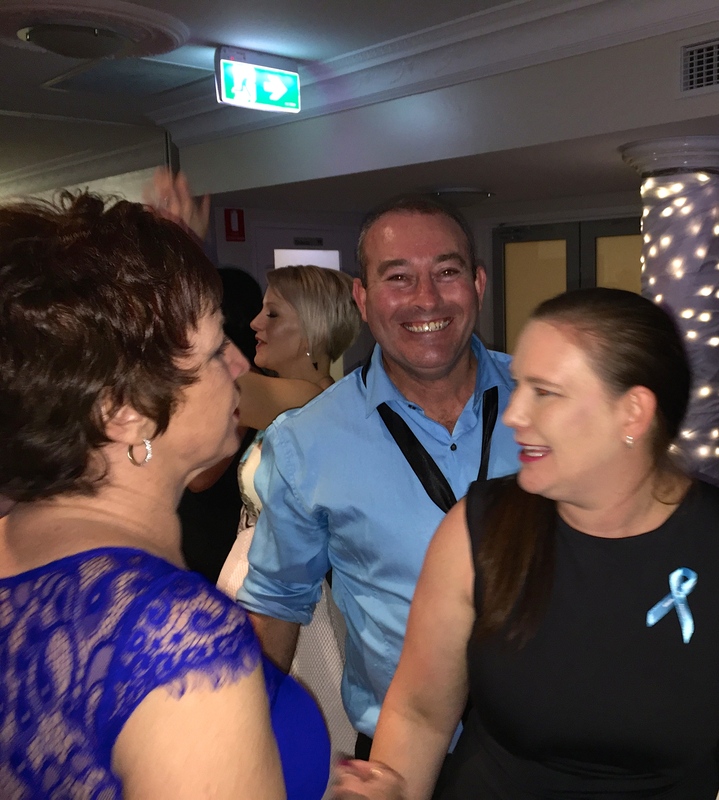 All the time with broken ribs – he is not a local legend and Bernie Banton Foundation Fundraising Hero for nothing! 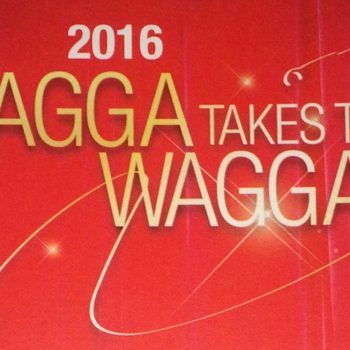 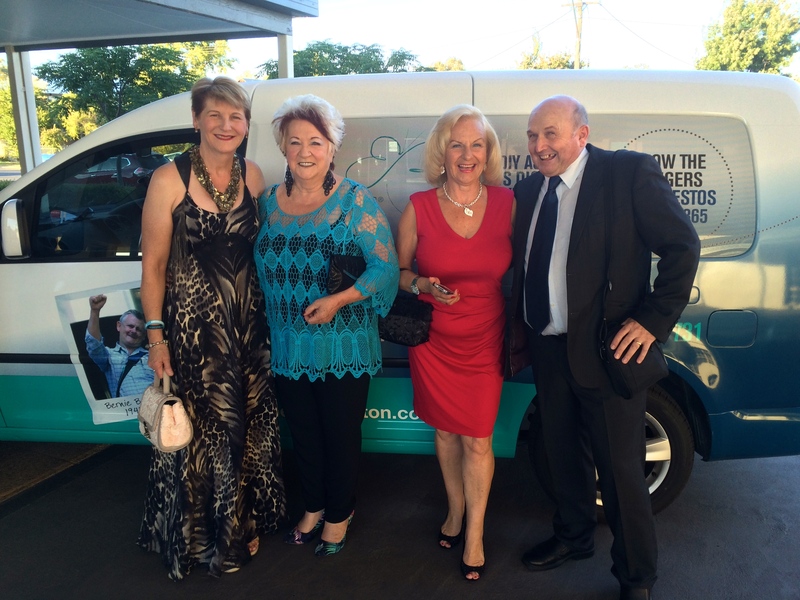 What an unbelievable effort – Thank you Mick and the Wagga Wagga community. 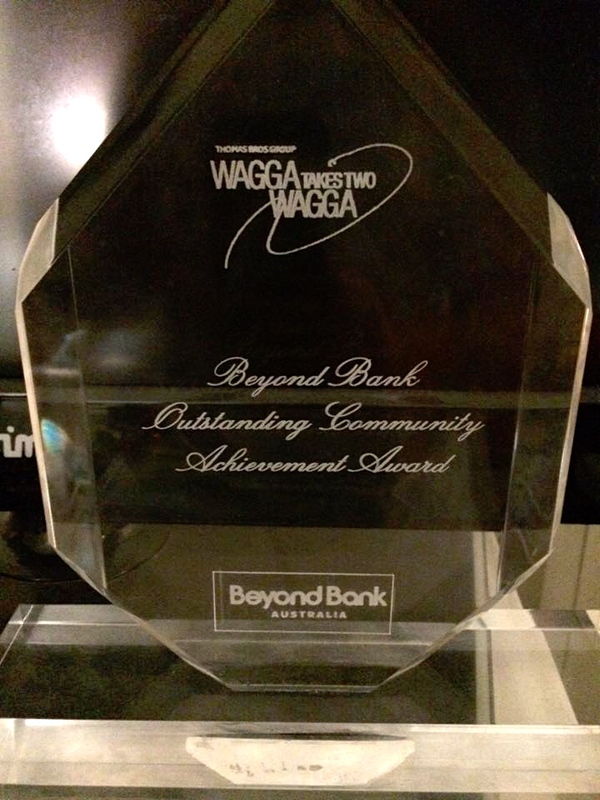 IT REALLY DOES TAKE A COMMUNITY! 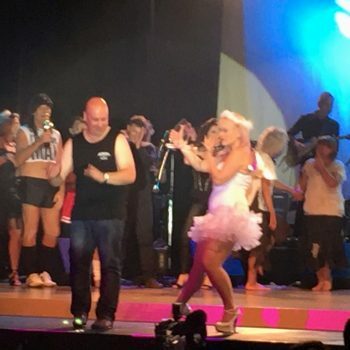 Can you do a Mick Small and support us by fundraising in some way? 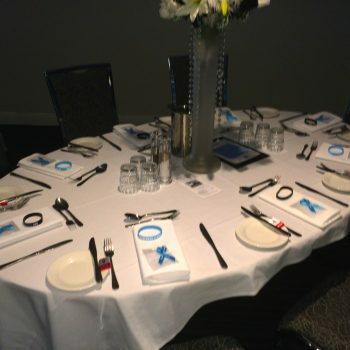 Please don’t hesitate to contact us if you have a fundraising idea you think you might like to get involved in. 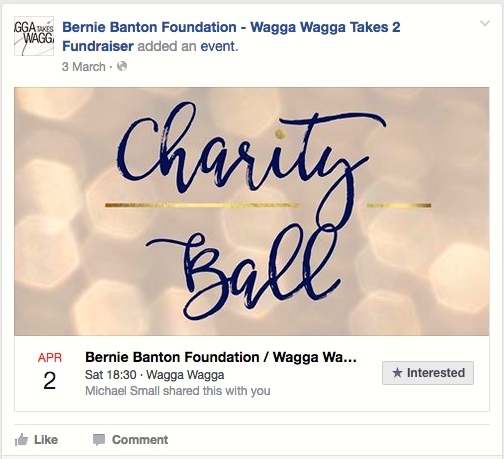 Drop us a line by email: info@berniebanton.com.au or text or phone Karen Banton on 0412 830 485.